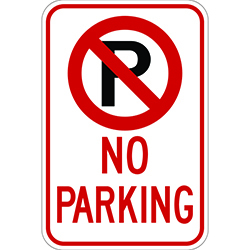 No parking sign keeps vehicles out of restricted parking areas. 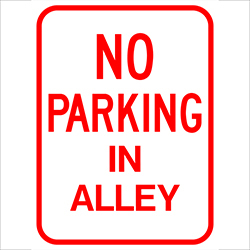 12″x18″ Standard size No Parking sign has the no parking graphic. 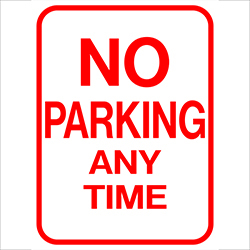 No Parking Sign is available in non-reflective, reflective, and High Intensity Prismatic reflective. 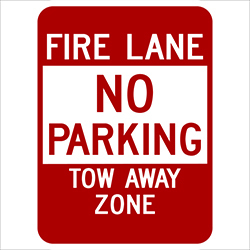 Be the first to review “No Parking Sign with Symbol” Click here to cancel reply.